Pavement Installation - Delmarva Site Development, Inc.
Delmarva Site Development has extensive experience installing asphalt and concrete pavement on projects throughout the area. We understand your needs related to the finished appearance of your project and continuously strive to deliver the best possible end product. 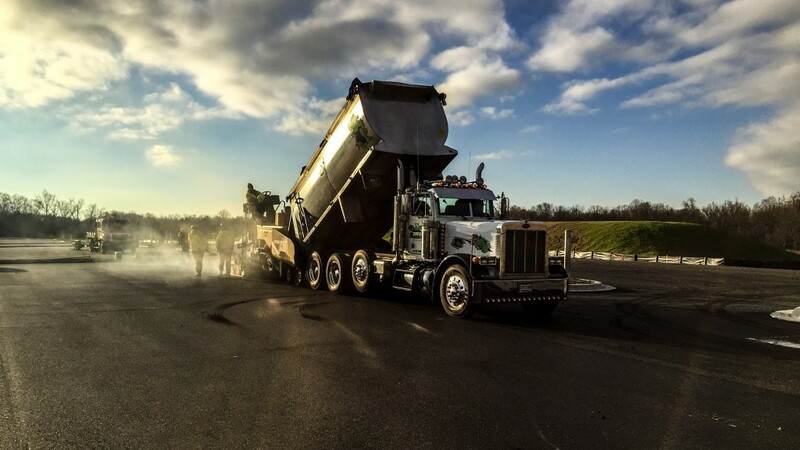 We partner with the major asphalt producers in our service area to provide quality pavement installation for our clients and to ensure that our projects have a direct line to the material.